Experience the unique culture, history, music of America’s Deep South, home of the blues, plus the charms and classic images of Texas, the ‘Lone Star State’. 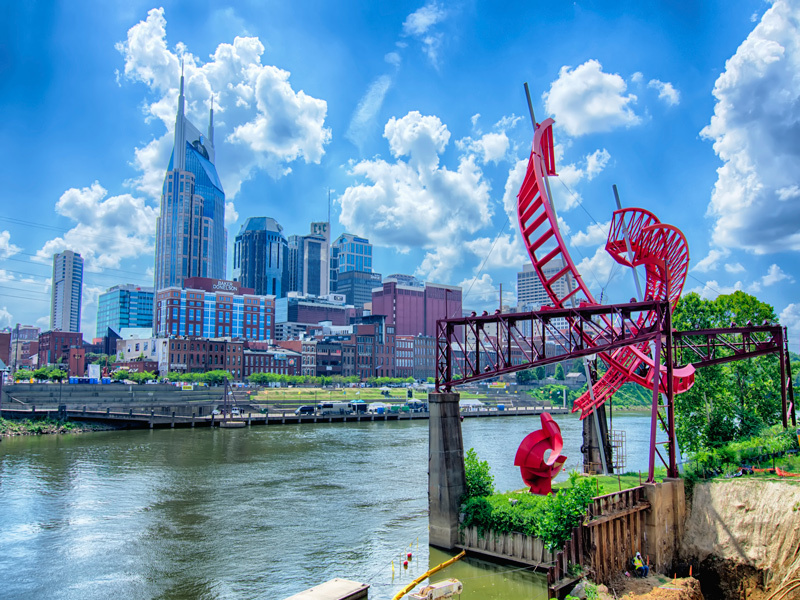 Take one of America’s classic ‘road trips’ exploring the Deep South, renowned for its gracious hospitality, its charming southern drawl, its unique Creole and Cajun cuisine and, of course, the most popular music genres of the 20th century – jazz, rock n’ roll, the blues and country. Subject to availability. Single supplements apply..